Many years of trying to obtain a bus shelter to be erected on Sir George Martin Drive off Adel Wood Estate to provide excellent exposure to local residents and vehicular traffic to give something to look at while waiting for the bus but unfortunately was turned down due to lack of space on the footpath and too near the communal grassed area. 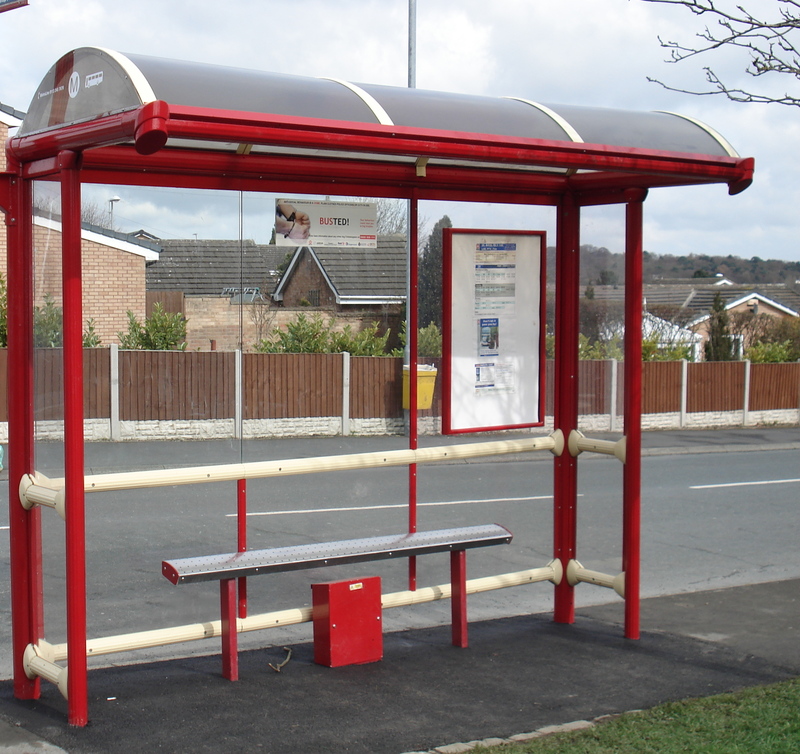 We understand that our local Councillor recently put forward a request to Metro who then did a survey and agreed to erect the new bus shelter which has now been completed. In summary we feel that the bus shelter has made a vast improvement for all to benefit from the weather elements to all who have need to use the bus service. We wish to thank our local Councillor Barry Anderson and Metro for their help and support in this matter for which we most appreciate. This entry was posted in Adel News, Highways and Transport and tagged local Councillor, Sir George Martin. Bookmark the permalink.